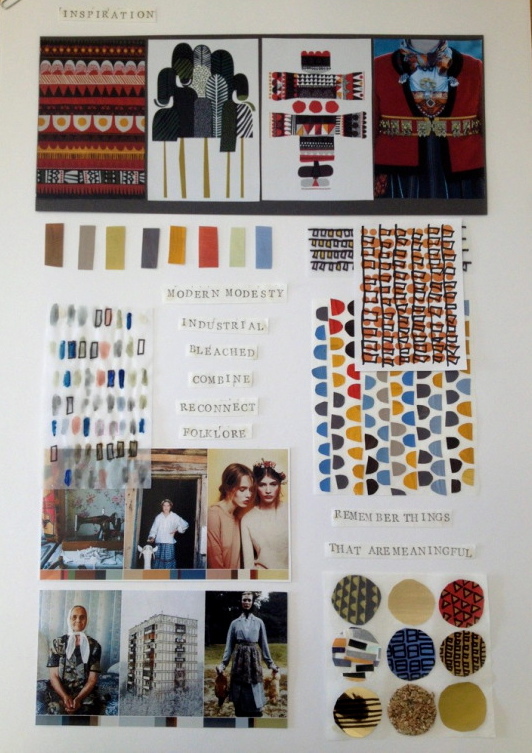 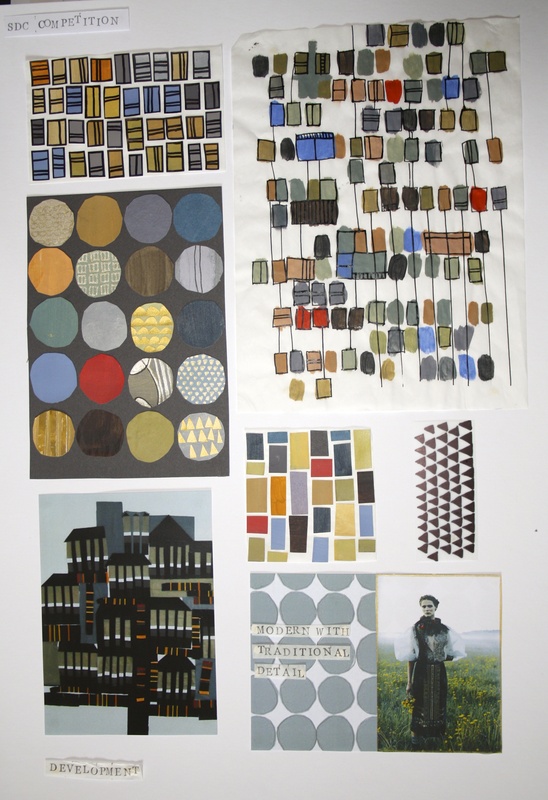 Society of Dyers and Colourist’s competition was a project based on colour “To demonstrate the creative, imaginative and original use of colour in either fashion or textiles”. 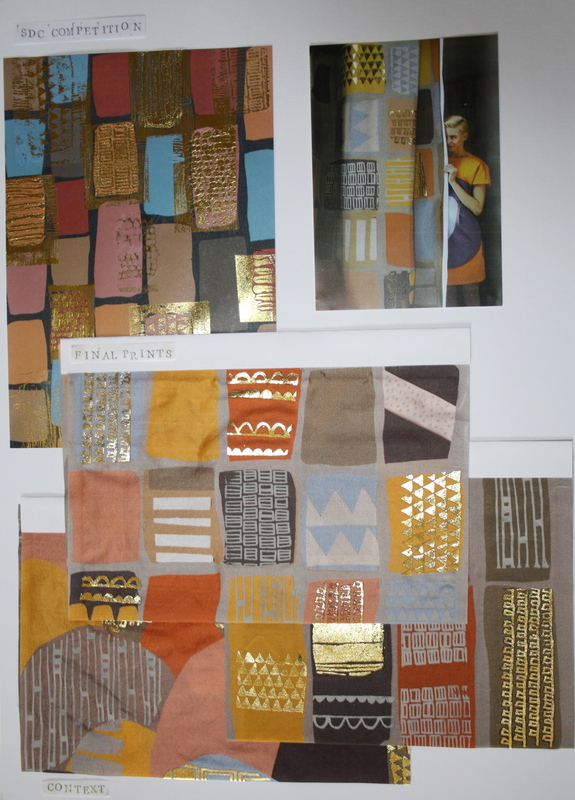 For this project I used inspiration from one of my favourite painters Gustav Klimt, I admired his use of colour combined with shimmering gold details, I wanted to adapt this into my own design work with my new-found love for gold foiling. 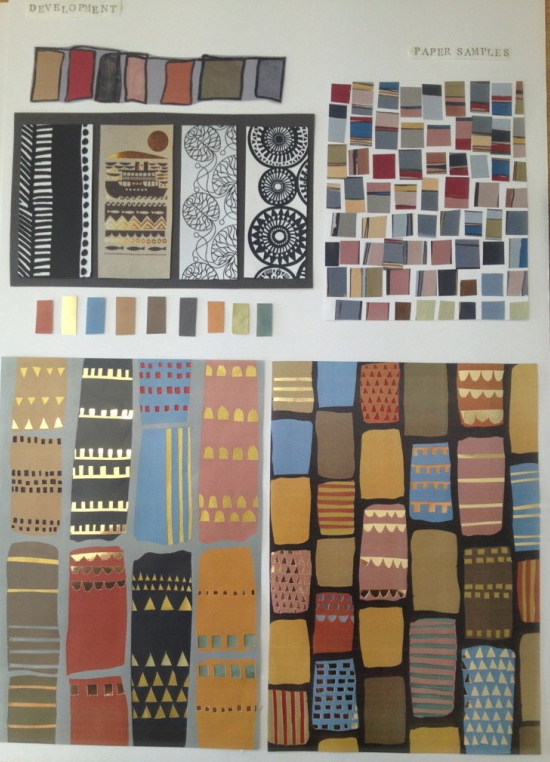 My work was chosen to compete and was given second place.